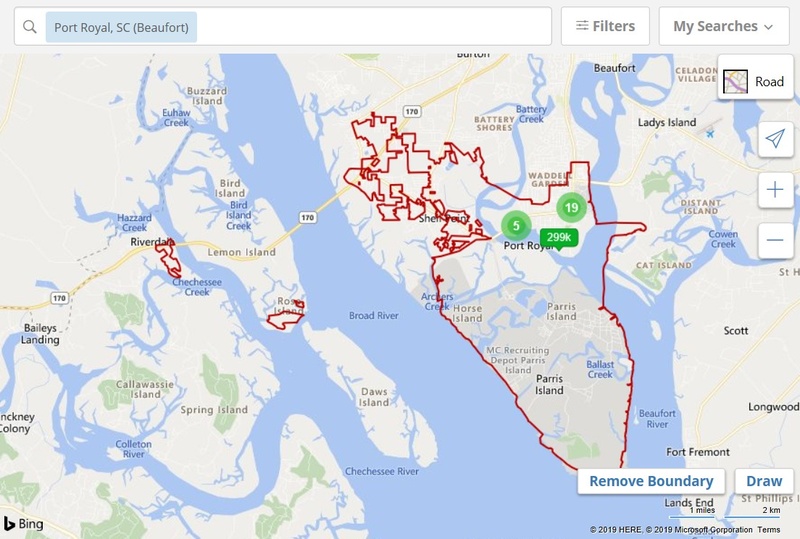 Browse Homes for Sale in Port Royal, Beaufort SC. $800,000 to $50,000. Deep-Water Waterfront homes to townhomes. NOW is the time to BUY in Port Royal and be a part of the new WATERFRONT Development.